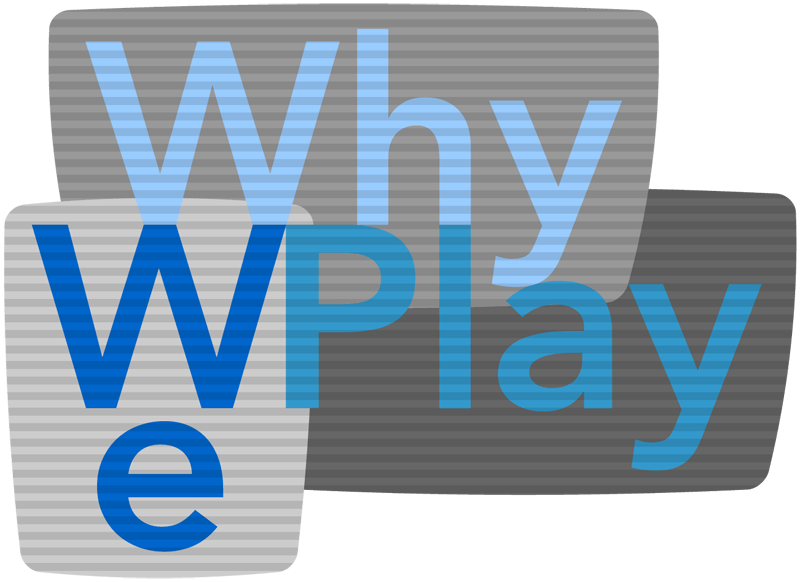 Today’s Monday Minute is all about why we play games. When playing a game, make sure you know why you are playing. In my view, games serve one of three purposes: to have fun, to teach a point or to develop relationships through teamwork. Let’s quickly break each of them down. On the other hand, make sure that you are striking a healthy balance of fun, love and truth. Remember that you are not ultimately called to play games, you are called to minister to students. Games are just an avenue in which we can do so. I must admit that I do not use games that teach often, but when I do, I try to make them memorable. If your goal is to teach a lesson, make sure that it fits. Don’t use these games just because you heard about it and want to shove it into your next message. Ensure that this game is truly enhancing the lesson you are sharing. I like to use team-building games in settings where relationships have time to develop. It is hard to develop deep and meaningful relationships in an hour or two at your youth meeting. I reserve these type of games for retreats, camps, over-nighters, etc. In addition, I highly recommend some sort of debriefing. Ask questions like, “Why did you succeed?” or “Why did you fail?” As a youth pastor, these games reveal leadership qualities and provide invaluable teaching points for many students. So ask yourself why you want to play a game. Doing so will help you achieve your desired outcome.